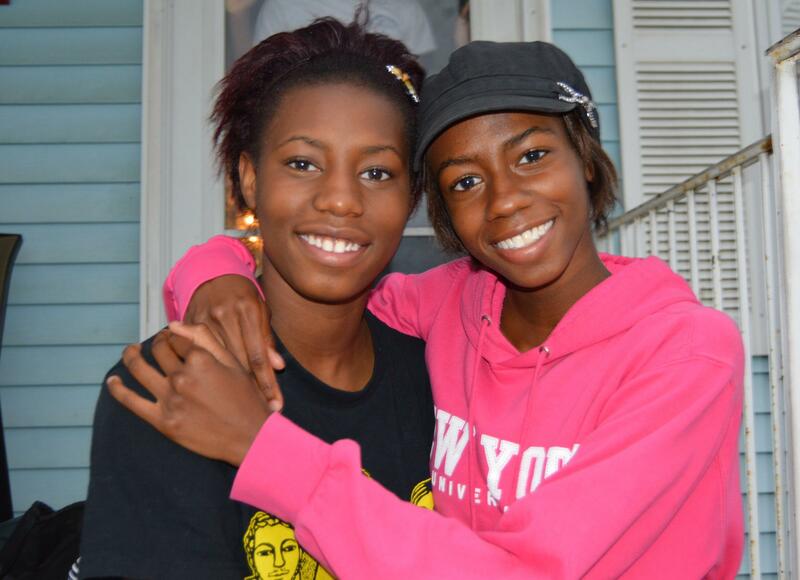 Sisters Leah and Audrey Rozier wrote a song to protest the proposed construction of what would be the largest incinerator in the United States near their homes in far south Baltimore. The sisters, aged 16 and 19, want Maryland officials to stop the construction in the Fairfield neighborhood of the Energy Answers waste-to-energy plant, which would burn pulverized garbage to generate electricity. Opponents of the project worry about health problems that could be caused to residents of Curtis Bay and surrounding areas by mercury, lead, sulfur dioxide, and other pollutants pouring out of the plant's smokestacks. But the New York-based company argues the plant will good for the environment, because it will reduce the amount of trash taking up space in landfills, transform waste into energy, and cut the amount of methane -- a greenhouse gas -- rising from dumps. Nutria, also called Myocaster coypus (latin for mouse beaver), are large rodents native to South America that wreaked havoc on the Chesapeake Bay's wetlands when they were imported in the 1940's for the fur trade. 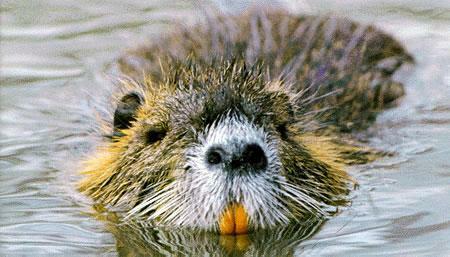 But now nutria face their last stand on Maryland's Eastern Shore. Only a few are left after an intensive, more than decade-long trapping campaign by federal and state government agencies. Wildlife managers have been trying to eradicate the invasive species because they eat the roots of wetlands plants. This accelerates the erosion of marshes that are important breeding grounds for fish and birds, and also work as water pollution filters that clean the Chesapeake Bay. 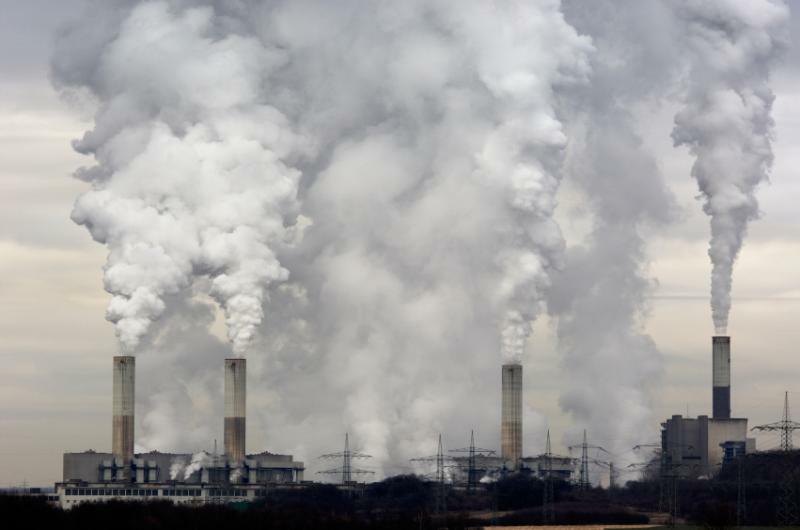 President Obama's proposed regulations to reduce greenhouse gas pollution from coal-fired power plants have been attacked as a neo-socialist, federal power grab. Ironically, however, his "cap and trade" strategy for reducing carbon dioxide is actually a conservative and modest approach that uses a Wall Street-friendly method of reducing pollution championed by President George H.W. Bush. The centerpiece of the Obama Administration's climate change policy -- which calls for reductions in emissions of about one percent a year over the next 16 years -- is far from radical. After 23 years of raising chickens for Perdue, Carole Morison found she could earn more money by becoming an independent farmer and selling her own pasture-raised eggs. A few years ago, a massive bull shark was caught in a Chesapeake Bay tributary, creating quite a stir about "Jaws in the Potomac River." 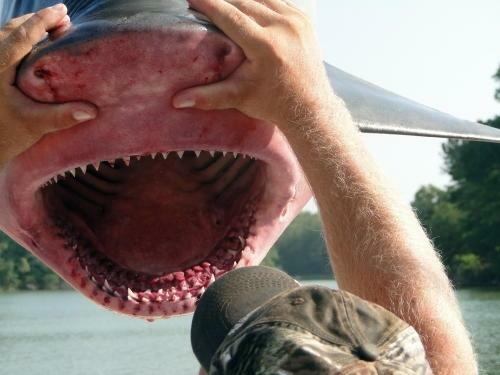 The truth is, however, that sharks are far more likely to be prey than predator when they encounter people. 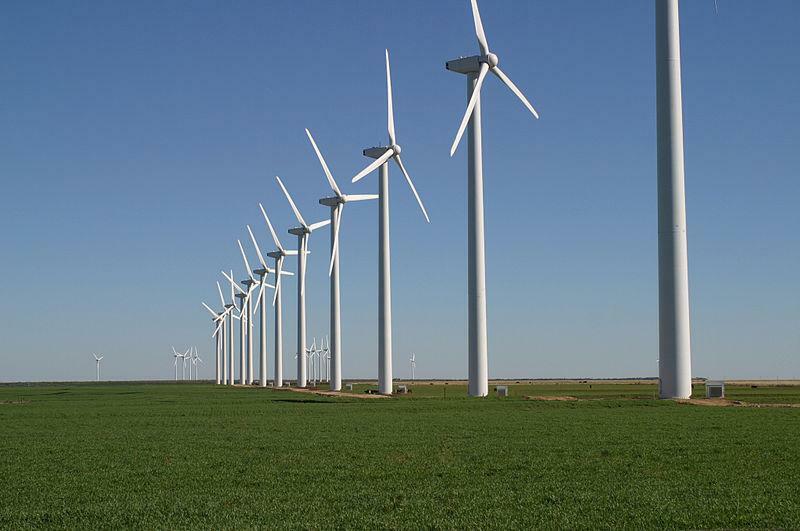 On Friday, Maryland Governor Martin O'Malley used a rare veto to stop legislation that would have delayed (and perhaps killed) the first wind farm proposed for the Delmarva Peninsula.